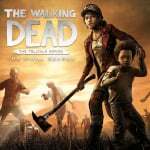 The third episode of Telltale's The Walking Dead: The Final Season, and the first to arrive under the game's new publisher, Skybound Games, has launched on Nintendo Switch today. 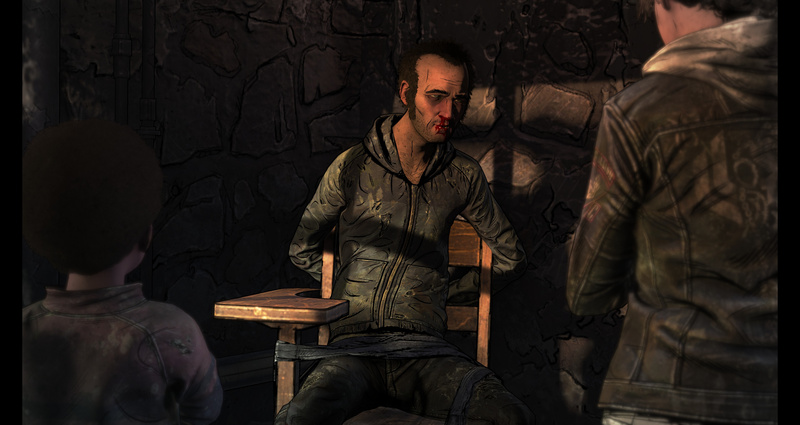 After Telltale Games sadly closed its doors last year, Skybound Games popped up to save the day and complete the final season. 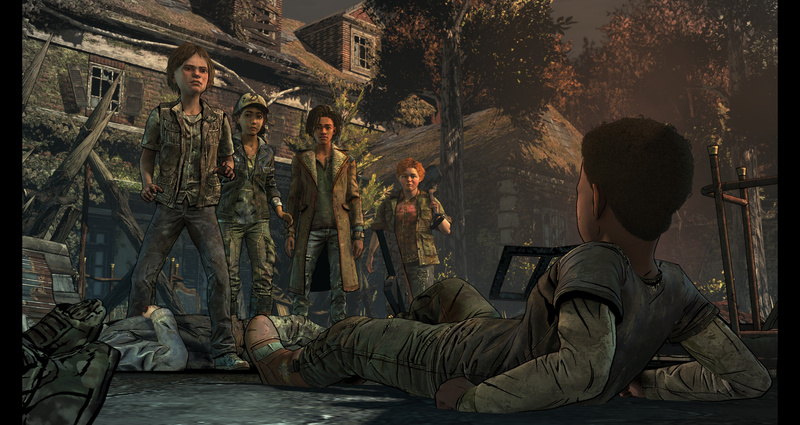 Some of Telltale's original developers signed up with the new publisher to complete the job, joining original Skybound members in the process, and the first release from this new partnership - called Broken Toys - can now be experienced. That's not all, though, as the fourth and final episode, concluding the entire series, has also been dated for a 26th March release. Soon, the adventure will be complete. 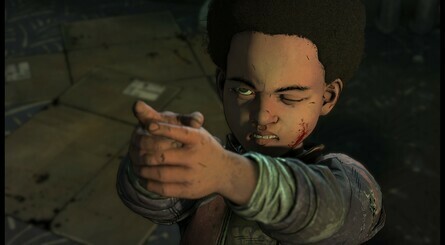 Are you a fan of Telltale's Walking Dead series? 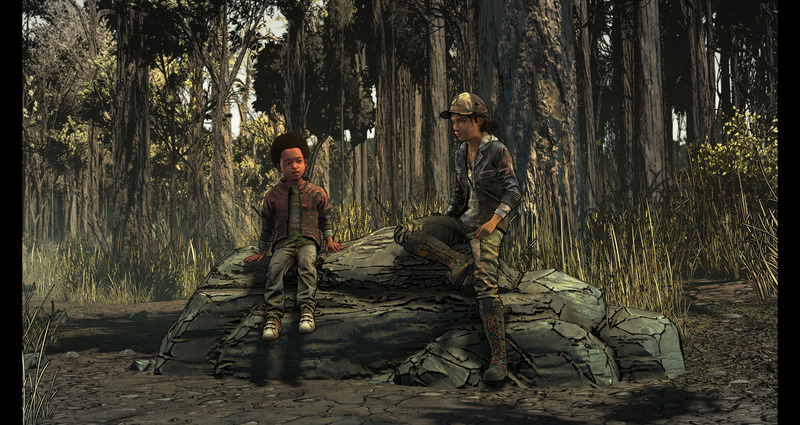 Will you be playing through these final few episodes? Tell us below. Even though this series wasn't perfect (except maybe for season 1), it was the biggest kick in the face that the final season was not going to get a proper sendoff, worse yet, end with no final resolution. Then Skybound Games came along and picked it up to finish it. It was one of the biggest surprises last year. They really did save the day here for fans of this series, and that doesn't happen often these days. I haven’t checked the e shop yet but have the other seasons been added? I have season one but couldn’t see the others at the time. 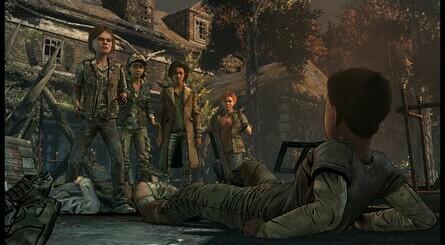 The final episode: Clementine wakes up, it's all a dream. Lets not forget all the developers who were treated so poorly during the development of this game. I'm glad fans will experience the end of the story, but I must be heartbreaking for the developers who are no longer involved to see this being released without them. I truly hope all of them have found new jobs now. I played through Episodes 1 and 2 yesterday and I'm pretty invested. At first I was iffy about the protagonists for this season being all children/teenagers, but it's been working out pretty well so far. 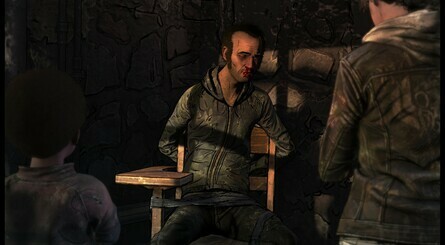 Looking forward to playing Ep 3 either today or tomorrow. I may be wrong, but I thought I saw that Skybound tried to hire as many of the old staff as they could. If I recall correctly, it was maybe a month or two later, so I'm sure some of them moved on to greener pastures, but at least there was an attempt to try and hire some of the old guard. But yeah, you're right with the first part, they got treated pretty poorly while this whole thing was going on, so that's a shame, definitely. Is it not working for anyone else? Or is there a specific way you have to download it or anything? Don’t care since switch probably never going to get the other seasons so I’ll never actually know the whole story. I really want to get this. But I need the previous seasons first. 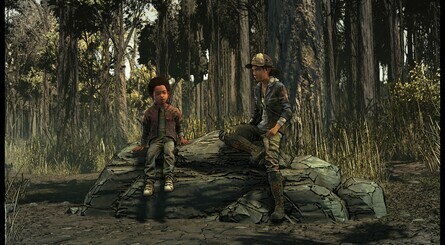 I slammed through season 1 on Switch before the drama happened with Telltale. Now I am holding out the vague hope they they still find a way to port the others.